According to research by The Integer Group and M/A/R/C Research women are primarily responsible for clipping coupons. Newspapers and direct mail/circulars hold the top spots for finding deals with men more likely to go online to source a coupon than women.. So how many many have used coupon in the past six months? 51% Not only are men using coupons, but more than one-third of men (36%) responded that they even have a designated place to keep their coupons. What has the world come to? So what should you consider when couponing? Shoppers want coupons that are easy to find, simple to understand, and effortless to use. Shoppers favor coupons that word their discounts in terms of actual dollars off versus the potentially confusing percentage-off type of discounts. Coupon value is the most motivating factor (68%) driving consumers to switch from their preferred product or brand. Nearly three out of four shoppers (74%) report using coupons because they are convenient and useful. 26% say coupons take too much effort to find and use. So which income and socioeconomic categories use coupons? According to research carried out by Coupons.com six out of 10 adults (61%) with a household income of $100,000 or more have redeemed a coupon in the past six months. Adults with college degrees are almost twice as likely to have used coupons in the past six months as those who didn’t graduate from high school and this group of grads is also more likely to make a purchase specifically to redeem a coupon, visit a product’s website to get a coupon and search for coupons online. This group is twice as likely to do so as adults with a household income less than $35,000. I must say this fact surprises me more than any other. Should your company be using them? Regardless of the business you are in or the product or service you offer you should consider using coupons as the use of them is growing, men and women use them and higher income earners are a large part of the market. 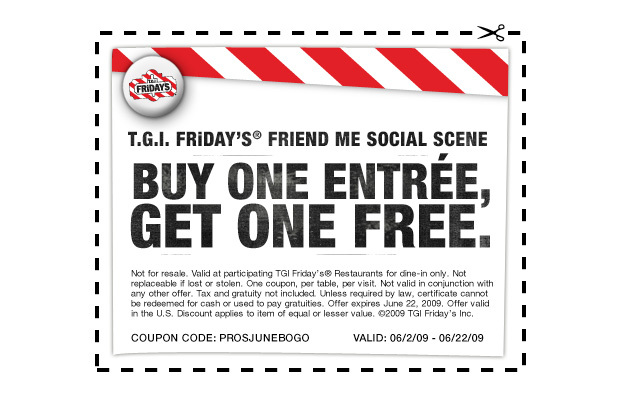 It doesn’t mean you have to physically provide a coupon, but even by using a graphic on your website with a specific offer will attract the attention of the visitor and can influence their purchase decision. I am going to try one on a couple of my websites to see what the response will be. In the past I have written out the savings, but I think people are more likely to respond to the traditional look of a rectangular coupon. Previous Post Fancy Font or Simple Font? Next Post Ever Wonder What Words People Type Into Google? I think you bring up very interesting and true points. My wife is a bargain hunter where I’m pretty apathetic about pursuing coupons. Once my wife turned me onto this site, ShopAtHome.com, everything changed. It’s super convenient, user friendly, and saves a bunch. Hopefully your readers can use this resource as much as I do to save $$! Thanks for the blog!